Description: Bring a stunning look into your home or commercial space with Commerce. 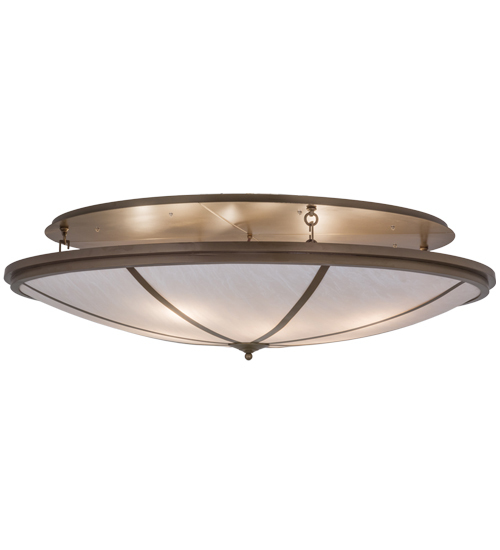 This fixture is designed with a cool Whitestone Idalight, which is enhanced with a Brown Metallic finished hardware. The flushmount is perfect for ambient illumination in living rooms, lobbies, conference rooms and other settings. Handmade in the USA, custom styles, sizes and designs are available, as well as energy efficient lamping options offered.